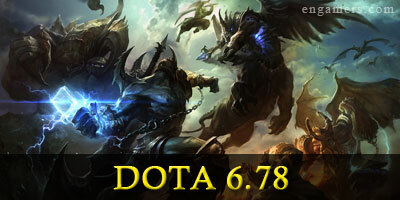 DotA 6.78 finally released, this new version includes 2 new heroes: Kaolin, the Earth Spirit and Nerif the Oracle. A lot of changes also happens on the old heroes, items and mechanics. Download the map now and enjoy the new changes!